C-ESTA Eye Repair Concentrate containing DAE Complex encourages rejuvenates the thinner wrinkle prone eye area and minimizes further signs of aging. 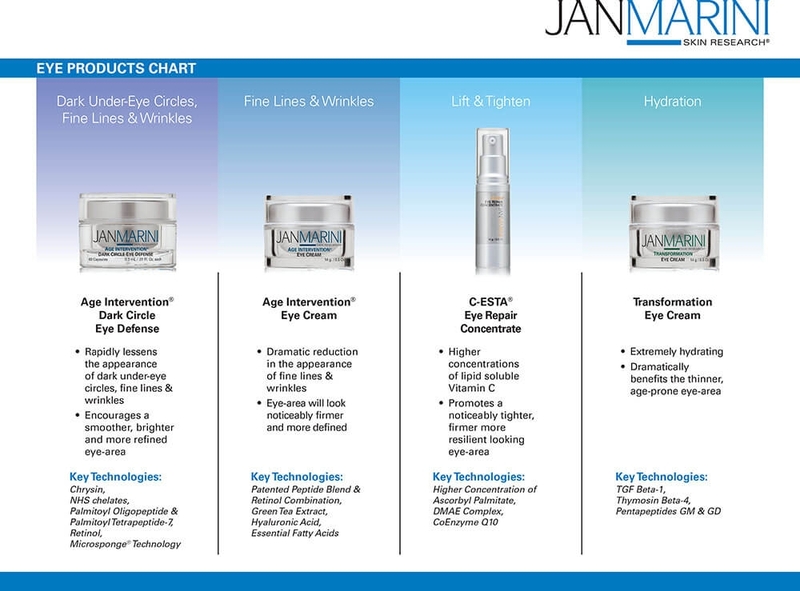 This intensive formula counteracts many visible aging changes by promoting a tighter, firmer more resillient eye area. - Creates opitimal conditions for exceptional skin rejuventation. "It's the best thing I've ever found for softening lines and making dark circles look better"
Apply once or twice daily. Gently pat over lower eyelid area and upper lid down to eyelid crease.